Three years before the release of Zhang Yimou’s ‘Hero’, Chen Kaige finished his lavish epic ‘The Emperor and the Assassin’, and like ‘Hero’ it is set during the rise of the Qin empire. 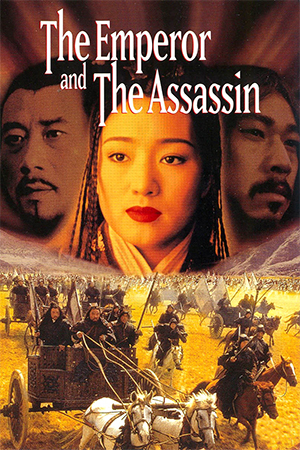 Taking three years to film and even longer to research, ‘The Emperor and the Assassin’ could be regarded as one of the last true epics as no digital effects are used, thousands of extras were hired and a palace five times the size of the real Forbidden City was built especially for this film. King of Qin, King Ying Zhang (Li Xuejian), is bound by a mandate dictated by his ancestors to unite the seven kingdoms of China and unify them “all under heaven”. By fulfilling this obligation it is his belief that conquering the other kingdoms will result in peace after years of civil war. 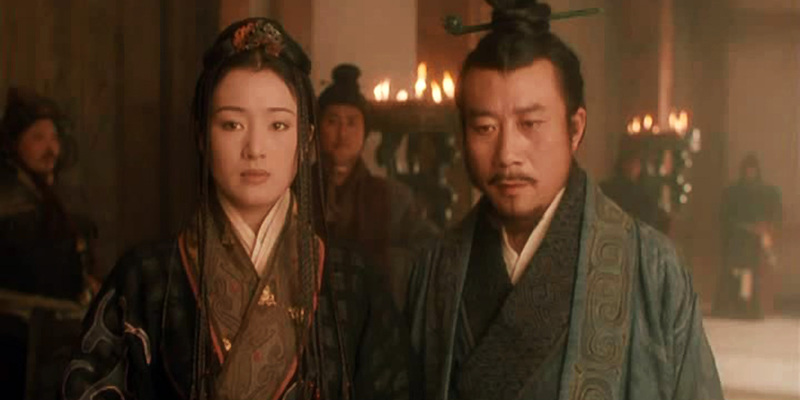 His wife to be, Lady Zhao (Gong Li), has grown weary of palace life and wishes to return to her home of Zhao. However she is moved by Ying Zhang’s desire to unite China and bring peace. 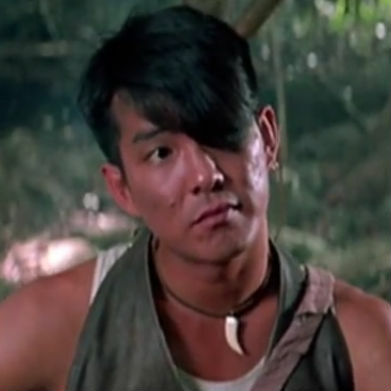 They then conger a plot that will cause the powerful kingdom of Yan to send an assassin to kill Ying Zhang, then giving him good reason to lay siege to Yan. It is Lady Zhao’s belief that the kingdom of Yan would surrender before any blood was spilt, and harbours such confidence in the plan, that she even has her face branded to give credibility to the façade of being exiled. She then goes to the kingdom of Yan, and finds a suitable candidate to carry out the assassination in the form of Jing Ke (Zhang Fengyi), who has no fear of death. However in her absence Ying Zhang becomes increasingly ruthless after learning a few home truths. Released a year earlier, ‘The Emperor and the Assassin’ missed the wave of western interest created by ‘Crouching Tiger, Hidden Dragon’. As such it only received a limited release in the US. 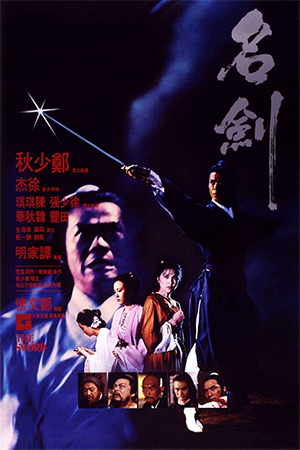 However ‘The Emperor and the Assassin’ is more than worthy of being mentioned in the same breath as ‘Crouching Tiger, Hidden Dragon’, ‘Hero’ and ‘House of Flying Daggers’. In fact in some ways it is superior to all three of the aforementioned films, namely in it’s narrative and it’s attention to character development. 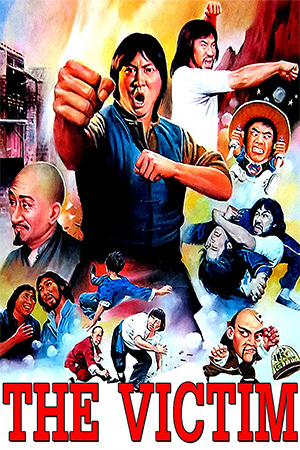 Be warned however that ‘The Emperor and the Assassin’ is not an action film, nor is it meant to be. 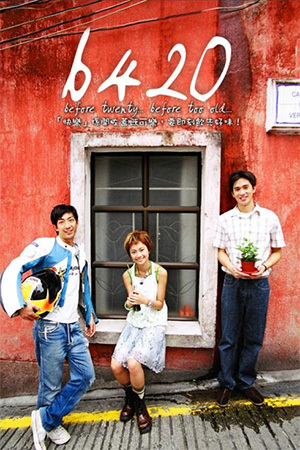 It is an efficient historical drama. What little action that does exist is very brief, grittily realistic but perfect for this film. It may not have the dazzling visuals of Yimou’s ‘Hero’ and ‘House of Flying Daggers’, but the cinematography remains of the highest quality and is still a beautifully shot film. With it’s palette of muted colours it boasts an almost sepia quality. Coupled with the expertly measured (though some may find it bordering on slow) pacing of the film the result is somewhat mesmerising. 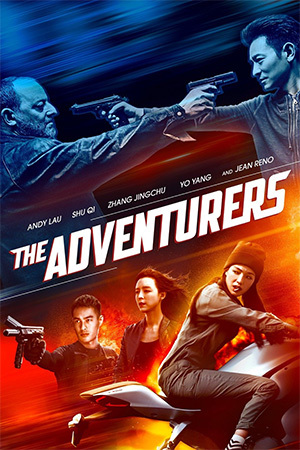 With the web of political intrigue and the destruction of Ying Zhang’s family, interest is always sustained as Ying Zhang is corrupted by his power and ambition in his quest to fulfil his ancestors mandate and his own ideals. Overall, ‘The Emperor and the Assassin’ is a minor masterpiece and comes highly recommended, though it should be stated that this is not a film for everyone. Chen Kaige has performed admirably to weave the intricate plot strands together without causing the narrative to become convoluted. It certainly deserves more attention than it has received.